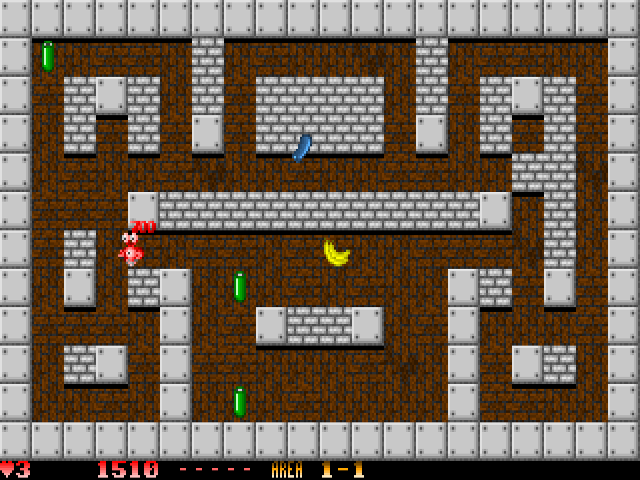 This game comes with a level editor. 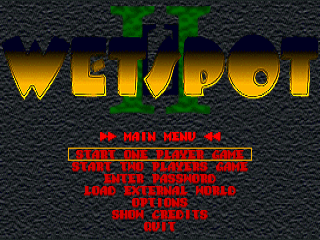 The archive ws2lev.zip contains add-on levels created by various users. 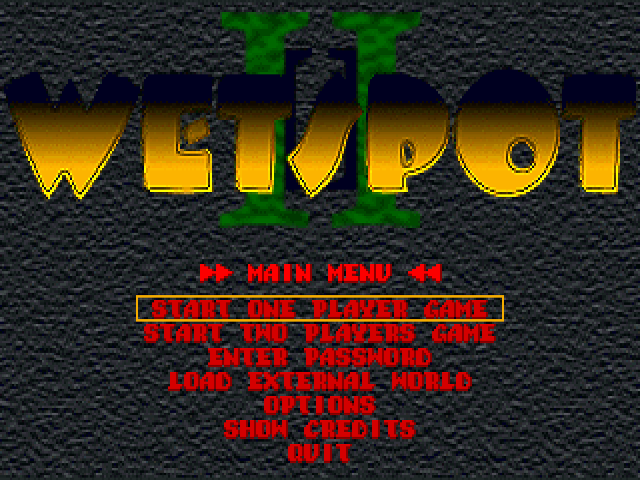 WetSpot 2 is an arcade game which resembles the old Bubble Bobble and Pengo games. 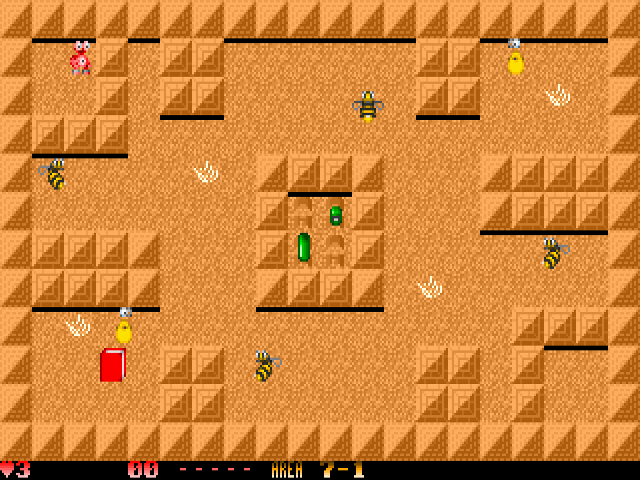 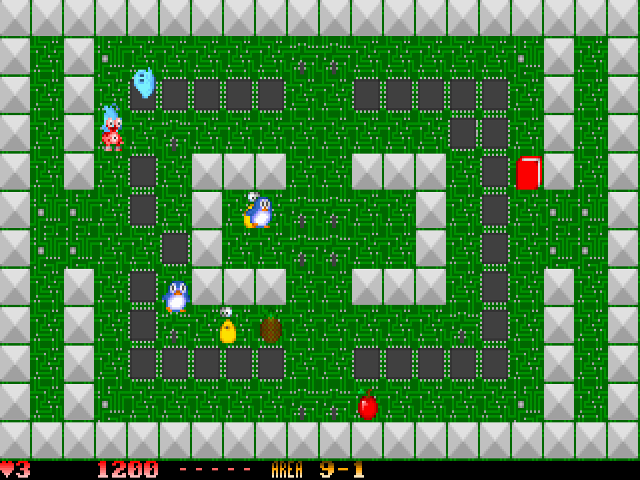 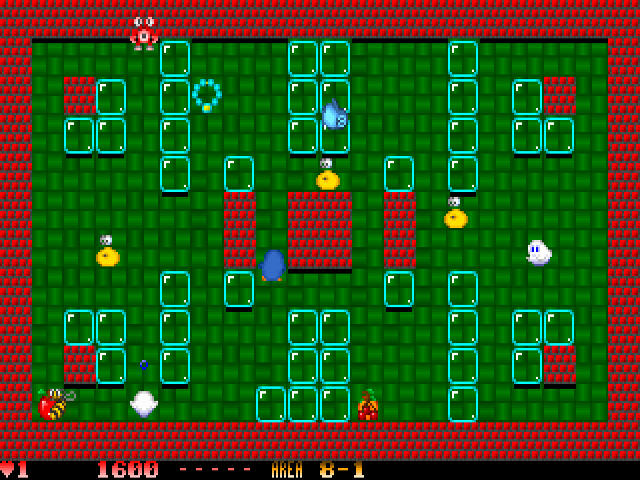 You control a little crab (up to two players simultaneously) into several mazes, and you must kill all the enemies on the current level in order to pass to the next one. 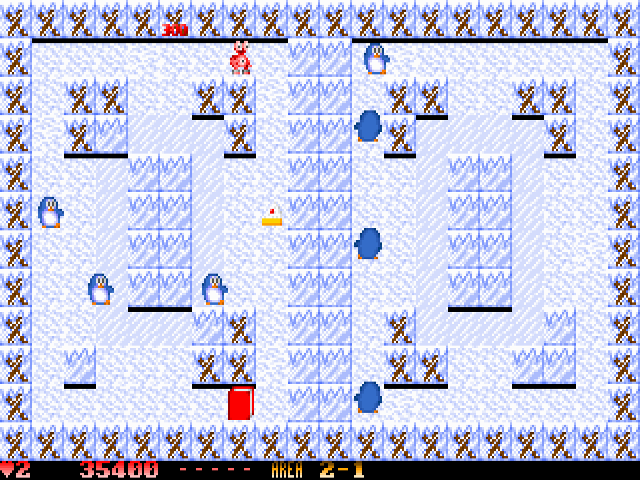 The problem is that you have no weapons, so you have to use the walls that form the level itself: pushing a block will make it run until it hits an obstacle, and, needless to say, if a block runs over an enemy... well, you kill it. 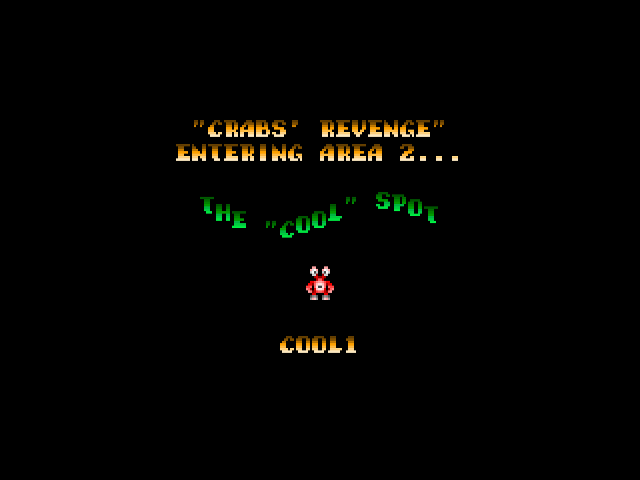 It's hard to explain, but once you'll play it, you'll understand what I'm talking about.